German powerhouse Brose Baskets Bamberg made its first roster moves ahead of the new season by extending the contract of guard Karsten by for two more years and bringing in explosive power forward Daniel Theis on a two-year deal, too. The signings of Tadda and Theis are the first steps in the tenure of Bamberg’s new man in charge Andrea Trinchieri, last season’s Eurocup Coach of the Year. 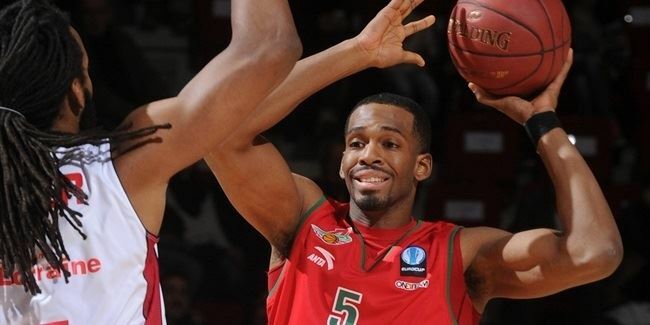 Tadda (1.90 meters, 25 years old) has spent his entire career with Bamberg, helping his hometown team to four consecutive German championships from 2010 until 2013, as well as three German Cups. 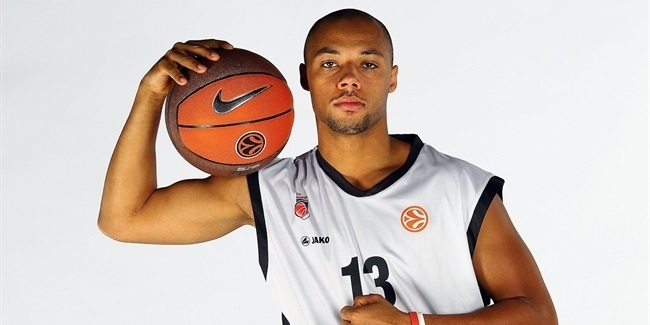 He also has five Euroleague seasons under his belt, and has played three more in Ethe urocup, combining for 73 games in Europe’s top two competitions and averaging 2.5 points per game in those appearances. Theis (2.04 meters, 22 years old) comes from ratiopharm Ulm and is considered to be one of the best young players in Germany with an all-around impressive physical package. 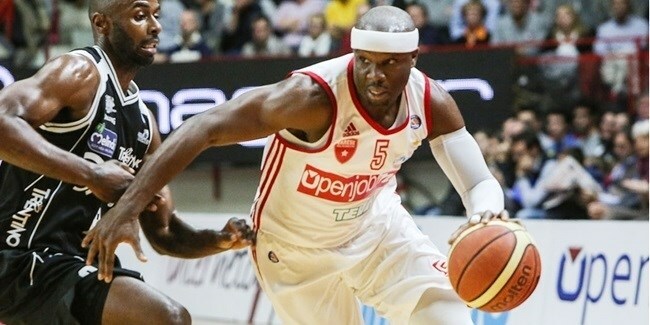 His performances really picked up last season, and he was stellar in the German League playoffs, posting an average of 17.0 points and 8.8 rebounds per game. During the season, Theis averaged 9.7 points and 6.2 rebounds in the Eurocup and 7.3 points and 4.7 rebounds in the German League. Theis grew up in the youth ranks of New Yorker Phantoms Braunschweig and made his professional debut with the club in the 2011-12 season. 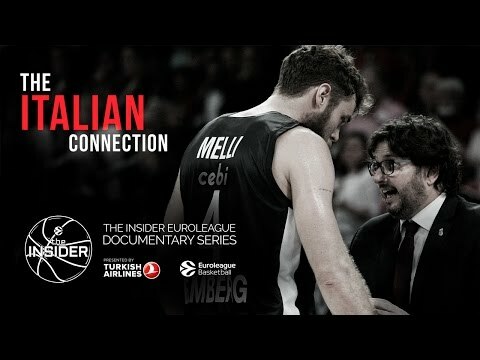 The Insider EuroLeague Documentary: "The Italian Connection"
Brose Bamberg brought back a familiar face to the team, none other than guard Maurice Stuckey, who inked a two-year deal with the nine-time German League champions on Tuesday.